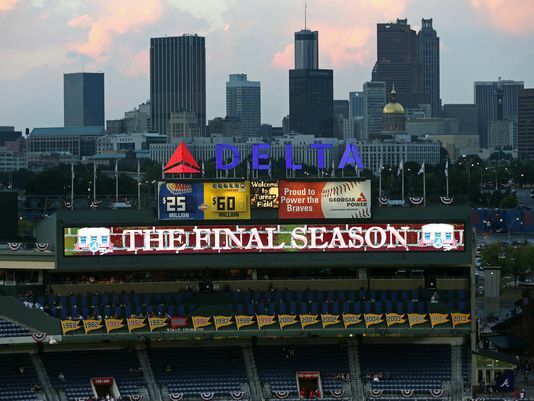 Ballpark News / As Turner Field shuts down, MLB ponders: Is 20 years new stadium life span? As he exited Major League Baseball in 2014, former commissioner Bud Selig proudly pointed to the 20 new ballparks that opened during his 22-year tenure as a major part of his legacy. He probably figured they would last quite a bit longer, though. As one team bids farewell to a stadium only two decades old, another facility in the same age range is on the endangered list and a third one — younger than the other two — could be abandoned as well. At this rate, much of Selig’s ballpark legacy could be obliterated in a matter of years.